Many advances in spaceborne instrumentation, remote sensing, and data analysis have occurred in recent years, but until now there has been no book that reflects these advances while delivering a uniform treatment of the remote sensing of frozen regions. 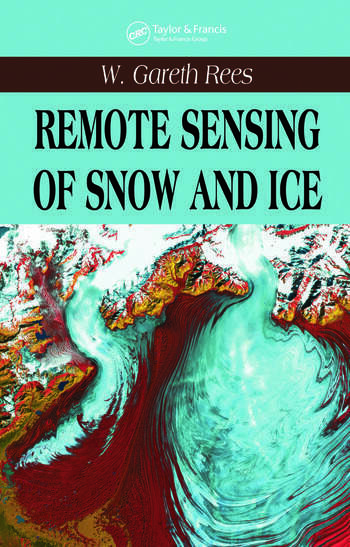 Remote Sensing of Snow and Ice identifies unifying themes and ideas in these fields and presents them in a single volume. 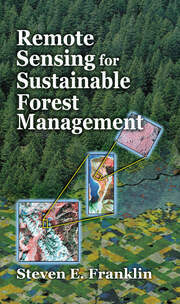 This book provides a comprehensive introduction to the remote sensing of the Earth’s cryosphere. Explaining why cryospheric observations are important and why remote sensing observations are essential, it offers thorough surveys of the physical properties of ice and snow, and of current and emerging remote sensing techniques. Presenting a technical review of how the properties of snow and ice relate to remote sensing observations, the book focuses on principles by which useful geophysical information becomes encoded into the electromagnetic radiation detected during the remote sensing process. 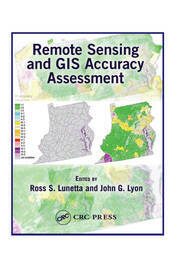 The author then discusses in detail the application of remote sensing methods to snow, freshwater ice, glaciers, and icebergs. The book concludes with a summary that examines what remote sensing has revealed about the cryosphere, where major technical problems still exist, and how these problems can be addressed.